CAFE LYOPHILISE AROME CHOCO MINT CAPRIMO POUR DISTRIBUTEUR AUTOMATIQUE. POCHE DE 1 KG. 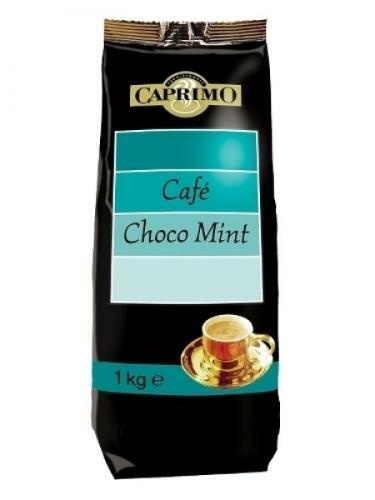 CAFE LYOPHILISE AROME CHOCO MINT CAPRIMO POUR DISTRIBUTEUR AUTOMATIQUE.